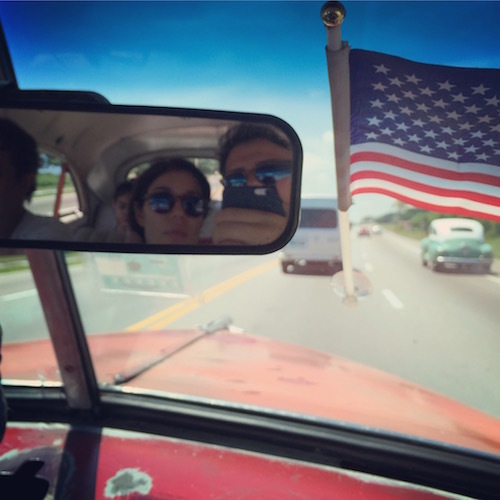 You are probably one of the “few” Americans who didn’t have the chance to visit Cuba yet right? 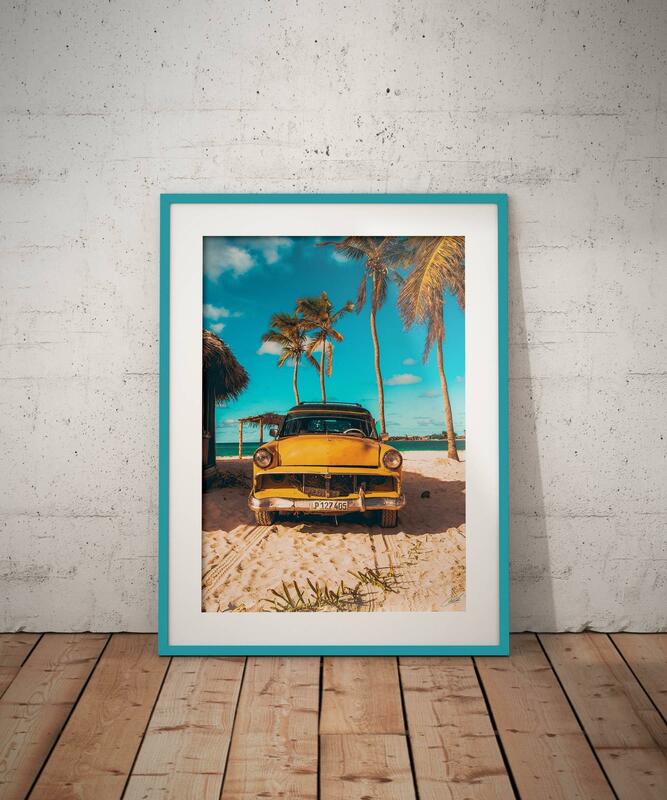 Well..of course you are missing out one of the greatest Country in the world but also, you probably wonder how you can get amazing pictures of Cuba! Today it’s easier than a few years ago to visit the beautiful Caribbean island. When you visit a new place, you spend time to capture the culture of the place with pictures. 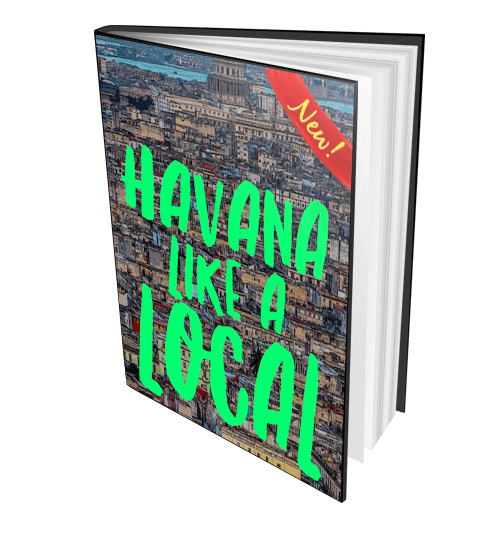 We have decided to put together an amazing photo book with 30 amazing and edited pics of Cuba. The author of the pictures is Cristiano Valdes, a cuban-american artist. 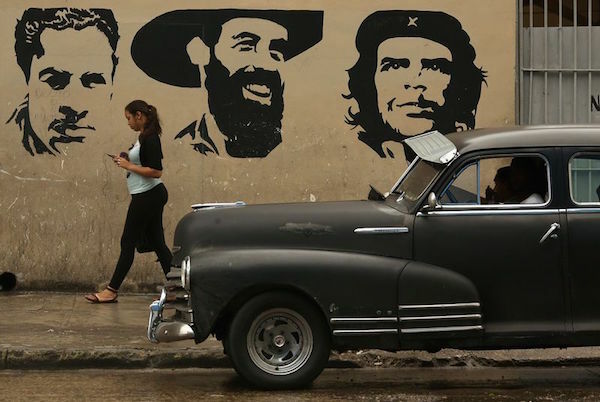 Cuba is living a revolutionary period thanks to the diplomatic relationship recently established with the US. This will probably change many things and also the way to pay in Cuba and the currency available for business and travel purposes. The conversion between CUP and CUC is around 1:24. This means than $1 CUC is 24 CUP. The most part of the Cubans are paid in CUP, or a small part of the wage is in CUC. Supermarkets and shops selling basics, usually accept Cuban pesos and prices are way different from other types of stores where you can find other supply and products but you can only pay in CUC. For example for many Cubans is a problem to buy a broom just because the price is too high. It’s like buying something x24 more expensive. Tourists generally have to pay in CUC almost anything. In fact, this is the primary reason why the Cuban peso convertible was introduced. In 1993, during the period of economic collapse known as the Special Period, the US dollar was made legal in order to encourage hard currency to enter the economy. This period concedes with the fall of the Soviet Union, the main source of supplies for Cuba at that time. The US dollar became the currency used to purchase some non-essential goods and services, such as cosmetics, and even non-staple kinds of food and drink. US dollar was also used for tourism and Castro saw the opportunity to direct all this cash flow in the state coffers. In 1994, the convertible peso was introduced at a par with the dollar but on November 8, 2004, the Cuban government withdrew the US dollar from circulation. CUC was officially introduced as a currency. The best way for you to pay in Cuba is to change your money. You can do it as soon as you arrive to the airport. Since you need to take a cab to go in the city center, it’s better for you to have already some CUC. Some drivers accept euros or Canadian dollars but it depends. 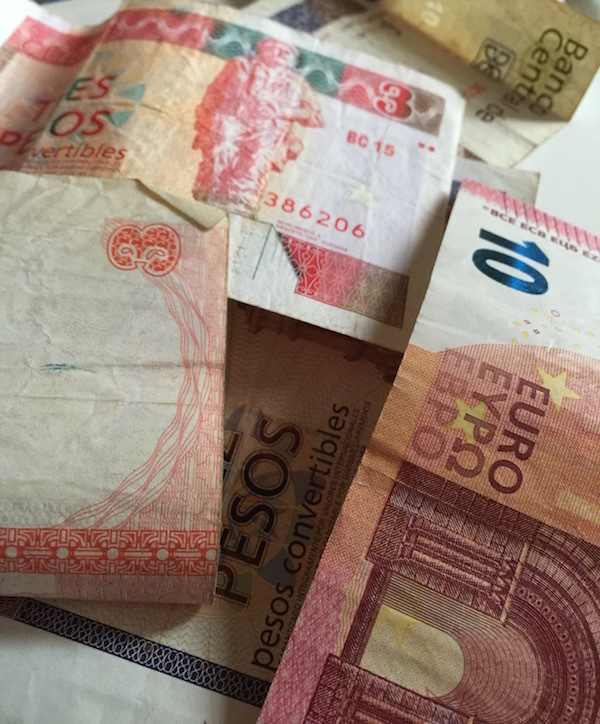 In the cities you can then easily change your money at the Cadeca for a better exchange rate. So don’t change too much money at the airport. Also, in case you are not pay in the national currency, calculate in advance how much is the conversion to avoid leaving more money. If you want to book a taxi in advance, you can do it HERE. Some places already accept US dollars but the CUC is still the most used currency and the best way to pay in Cuba. Also credit cards rules are changing. If you are housing in a hotel you can pay with your credit card, Mastercard or Visa. This is a recent news since before wasn’t possible to pay with any credit card issued in the US. Transactions rate is about the 3%, which is basically the exchange fee. If you make a withdrawal the 2.99% foreign exchange administration fee is calculated for every transaction abroad. The best thing for you to do is to call your bank and ask information about fees on transactions and withdrawals. If you have questions just drop a comment below! 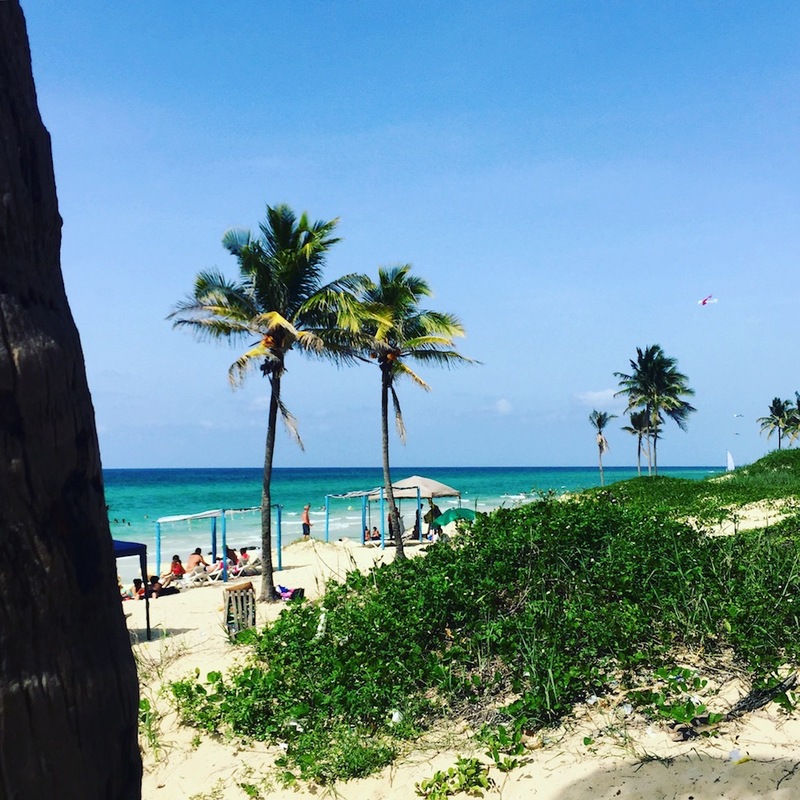 Cuba is not famous to be the best place in the world for an internet connection. Many Cubans waited years before having finally a decent internet connection and communicate with the rest of the world. But now things are changing fast and you can finally connect to internet in Havana and use your smartphone and laptop. Here is how and where to connect to the internet in Havana. ETECSA, the national telco company, has finally installed in July 2015 several hotspots all over Havana. Cubans can finally connect to internet and chat with their relatives in the US and surf online. That’s a big news since an internet connection is more than an internet access: It allows Cubans to finally discover what happens all over the world and discover the latest news. 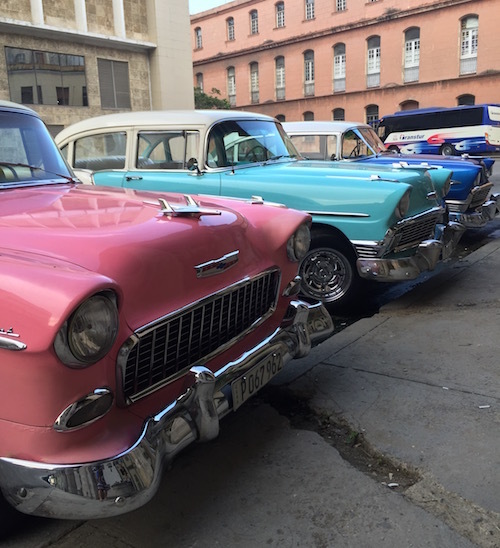 Walking along the streets of Havana you can now find several hotspots. To get internet access you just need to buy a card which costs just $2 per hour and you can connect to wifi. 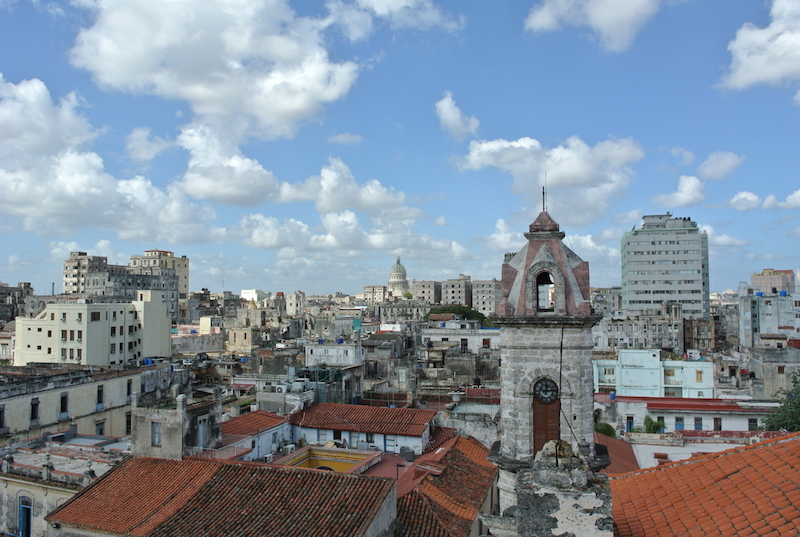 The most popular areas are in Old Havana. Most of the hotels now have the ETECSA connection and you can get in and ask for an internet card. They usually sell them in the reception or you can find the card at the ETECSA shops around the city. Here are some spots where I have tested the wifi connection and where you can connect. 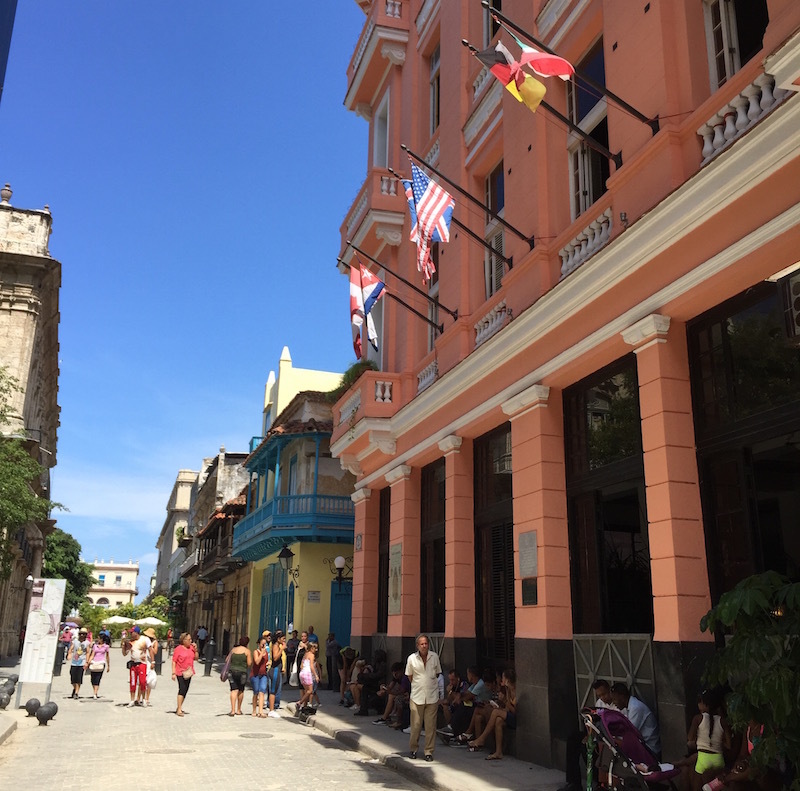 Along Calle Obispo (Old Havana) there’s a hotspot next to the hotel “Ambos Mundos”. You can usually understand where the hotspot is based on the people you see along the street with the phone in their hands. 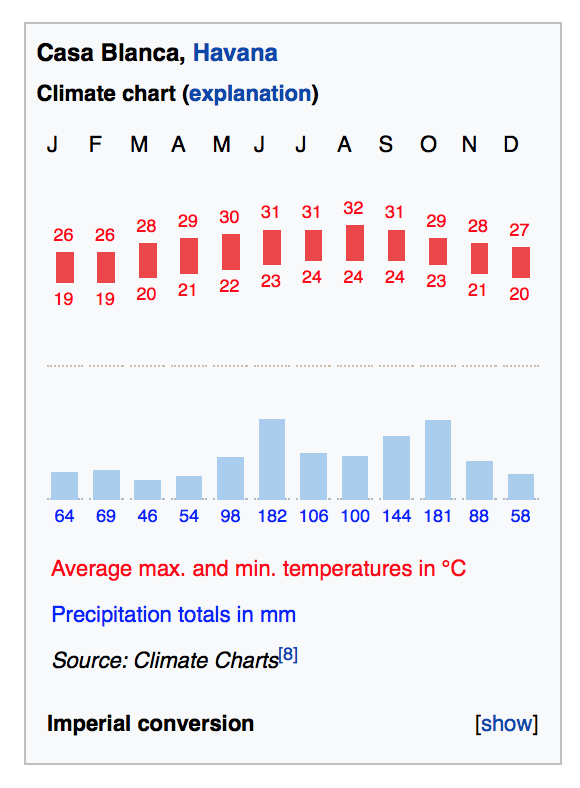 Another place is in Calle Mercaderes, approximately at number 201. Also there, you’ll find people in the streets connected to the internet. In case you can’t find a place to buy the cards you can buy them in the streets from some street-vendors. You’ll usually pay it a dollar more but sometimes it’s better instead of passing hours in line to buy one. As I said before, internet is relatively new in Cuba and almost nobody has an internet connection home. The situation might change by the next months since new agreements by USA and Cuba are in place in order to improve telecommunications. 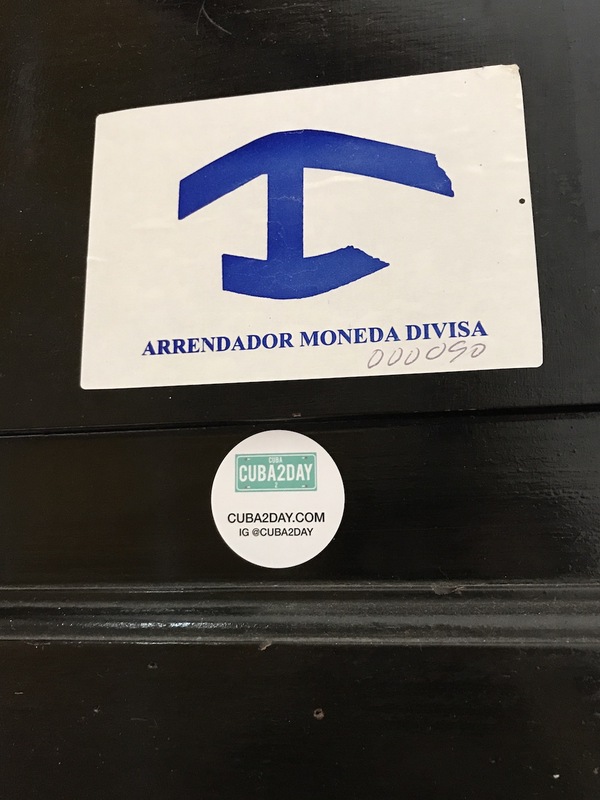 Hope this post about how and where to connect to the internet in Havana was helpful for you! Now is your turn! Have you ever been to Cuba? Where did you connect to internet when you were there? 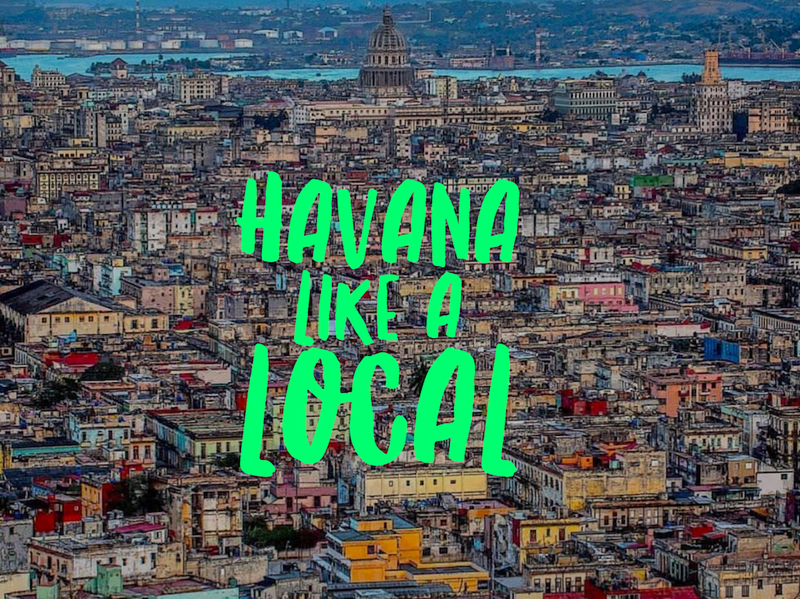 Internet in Havana: See where you can connect! Cuba is one of the countries with the lowest internet access. But now, thanks to the relationships with the US, it will be easier for the island to develop and improve communications. By the end of July, in fact, the national telco company ETECSA, will activate 35 public wifi hotspots. Five of them will be opened in Havana. The goal is to extend internet usage to the entire island by 2020. Right now the cost to the internet access is pretty high but the fee will be halved from 4.50 CUC to 2 CUC per hour. The only places available today to connect are the hotels where most of the time you have to pay around 10 CUC per hour. The new wifi hotspots will be able to hold about 50/100 connections at the same time. 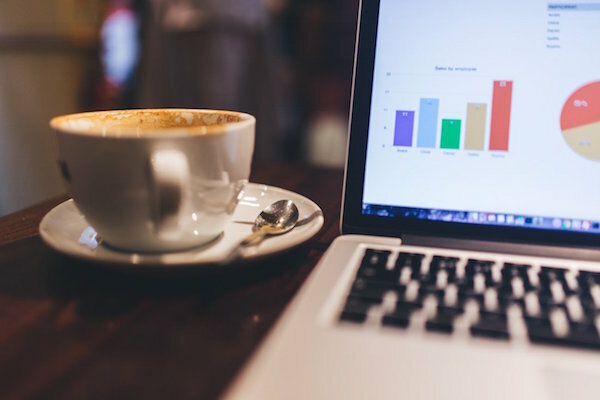 Government said that internet connection and communication development will be a main goal for Cuba.